The movie A Nightmare on Elm Street (remake): trailer, clips, photos, soundtrack, news and much more! If some scary dudes wearing clawed gloves is haunting your dreams then you’d better wake up and stay awake: you don’t want to really meet Freddy Krueger, do you? A Nightmare on Elm Street – Who are you? Freddy Krueger loves to tease girl! You can’t escape from Freddy’s claws! 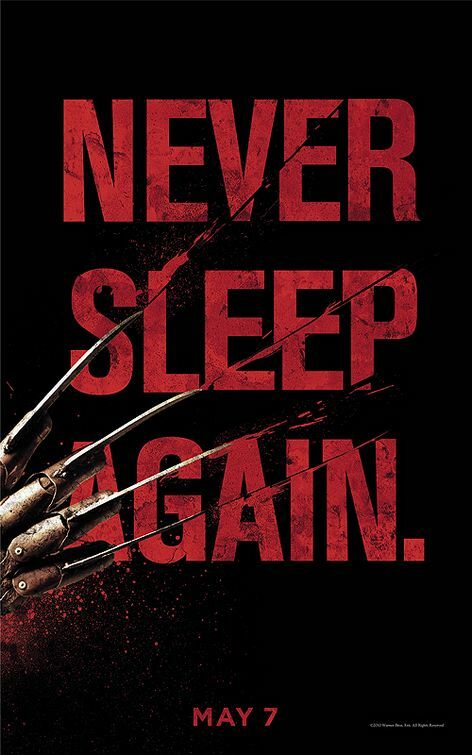 You may wake up, but Freddy Krueger is patient like hell, he will just wait till you sleep again! Try not to sleep, or you’ll meet Freddy! A Nightmare on Elm Street – Oh God! A Nightmare n Elm Street – You remember me? How one could forget Freddy Krueger and his scary gloves! Freddy Krueger knows where you sleep! Freddy Krueger (Jackie Earle Haley) is back to haunt us and torment us with his famous gloves of death! This remake of A Nightmare on Elm Street is starring Jackie Earle Haley as the scary dream stalker Freddy Krueger. Freddy Krueger’s claws are kept like precious jewels in its own suitcase: even a dreamcatcher could not protect you from his dangerous claws! I like the origin story concept. And that creepy song in the background I hope it will be on the soundtrack of A Nightmare on Elm Street! Well seems like the remake does respect the traditional appearance of the crazy Freddy. Sit down: they’re rebooting The Nightmare on Elm Street, the famous horror movie franchise revolving around Freddy Krueger and his scary nails! The new Nightmare on Elm Street movie is written by Eric Heisserer and Wesley Strick, directed by Samuel Bayer and produced by Michael Bay. The film is a remake of the Wes Craven’s 1984 film, and they intend make more. Actor Jackie Earle Haley got the lead role as Freddy Krueger. I’m not much afraid of Freddy Krueger: my dreamcatcher would keep him away from my sweet dreams. 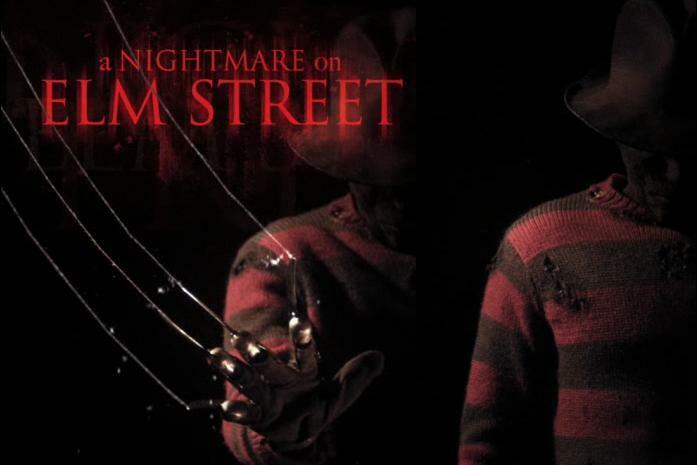 The movie Nightmare on Elm Street is set to hit theaters on April 30, 2010.